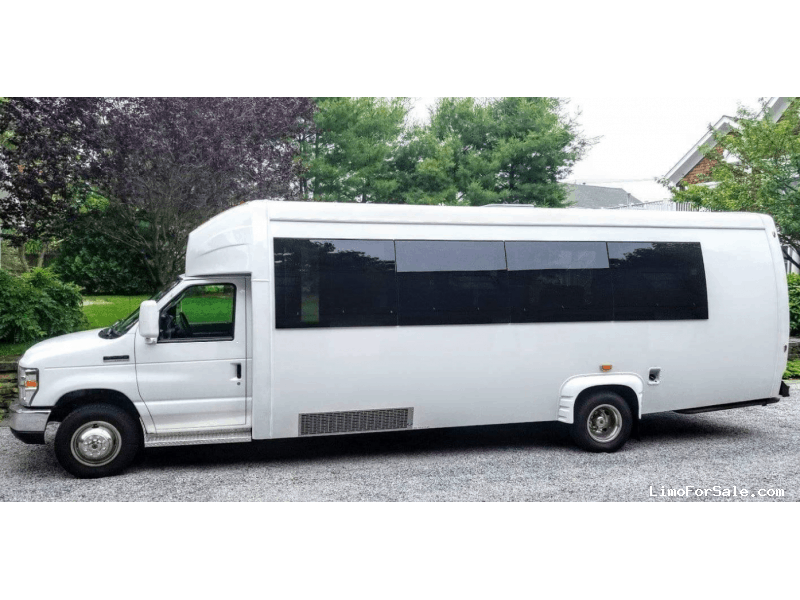 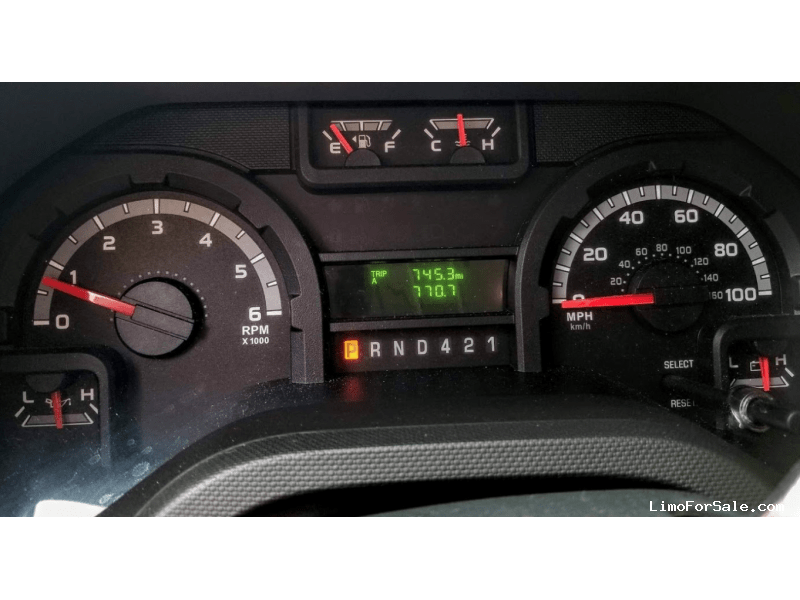 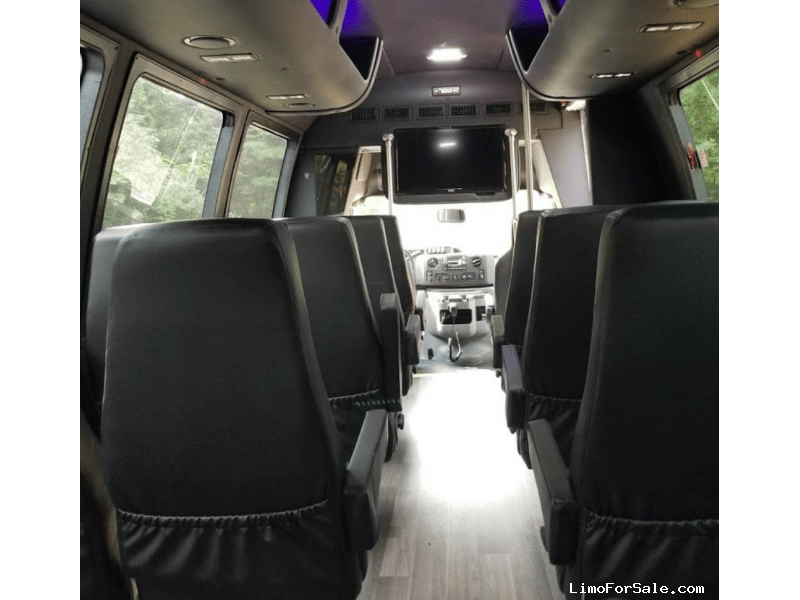 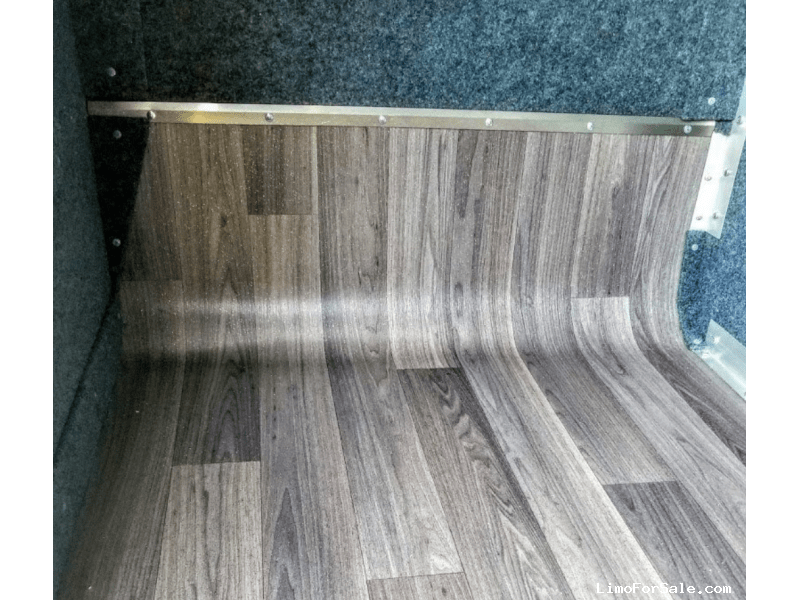 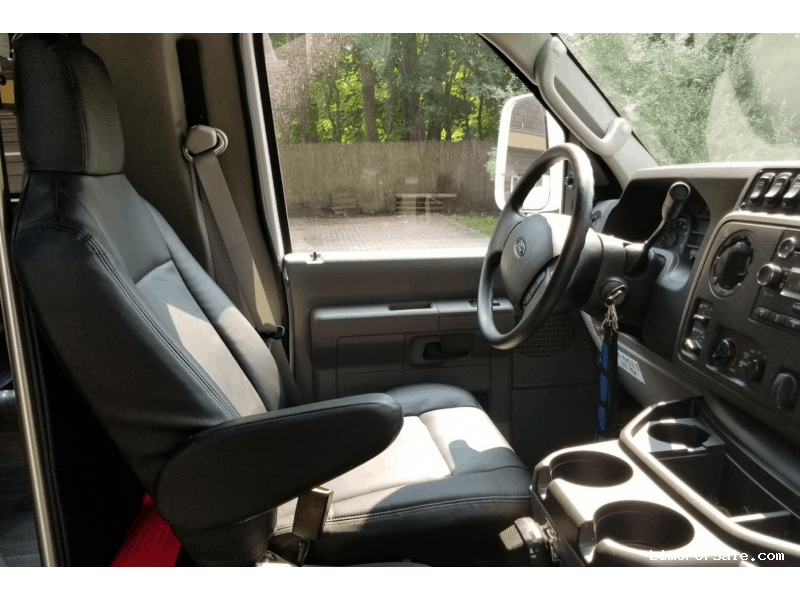 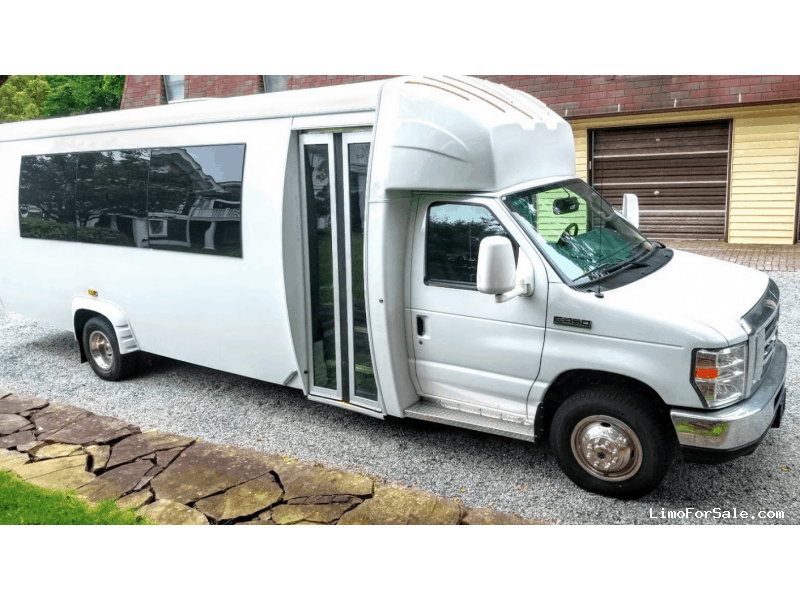 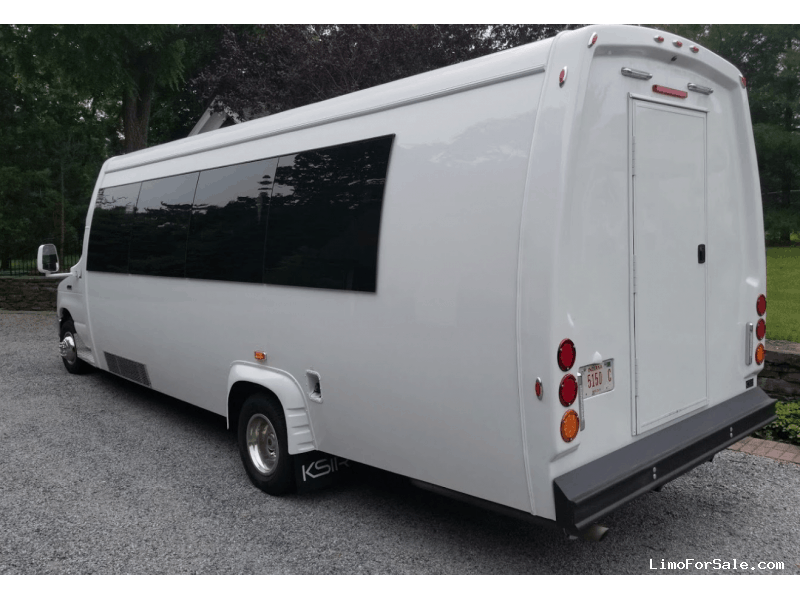 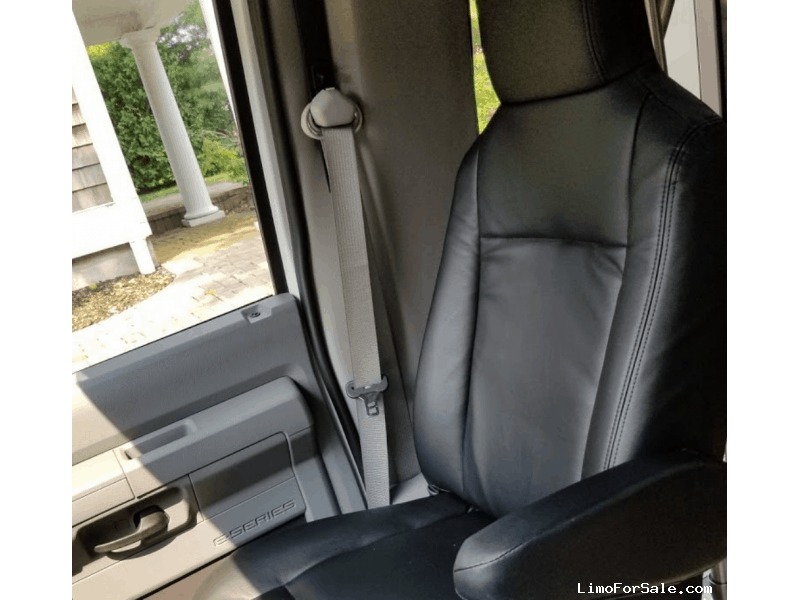 Seller Comments: 2018 KSIR Mini Bus, Great Turn Key Unit- This is a Demo Coach and has never been used with any passengers inside. 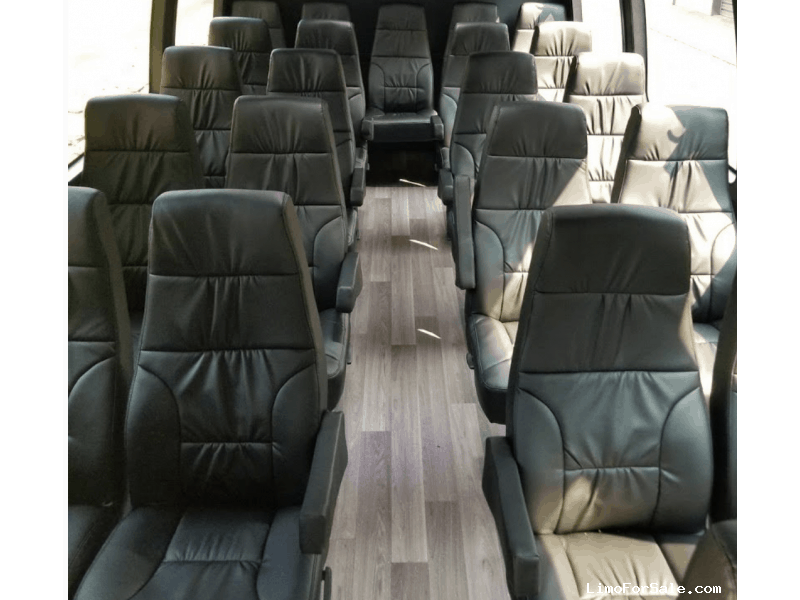 This is a brand new coach. 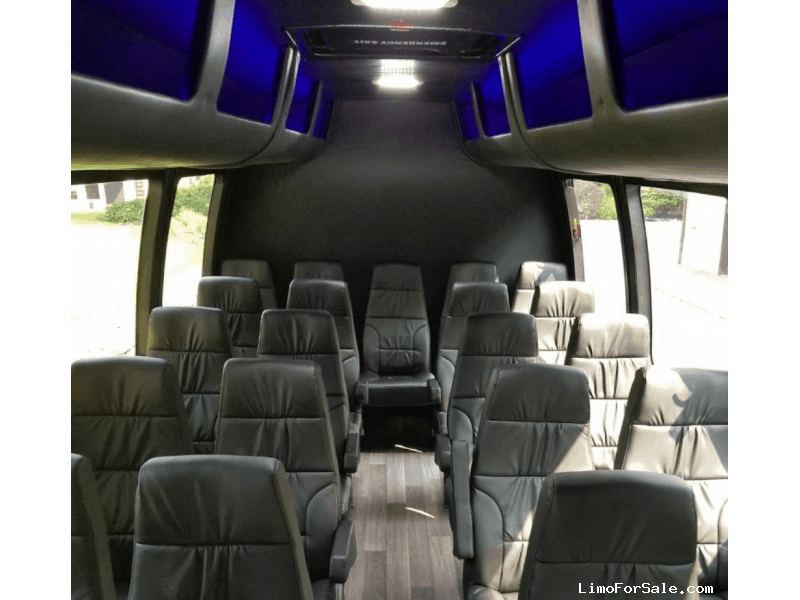 This coach has all the high-end options, hand-designed better than the base models. 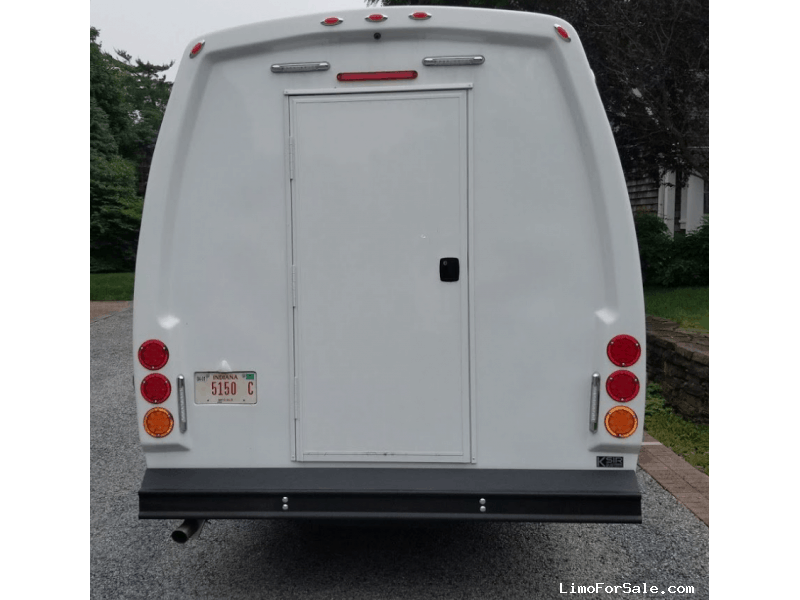 Extra LED Lights, Passenger door entrance, Above Rear Luggage Door, Inside rear Luggage area.